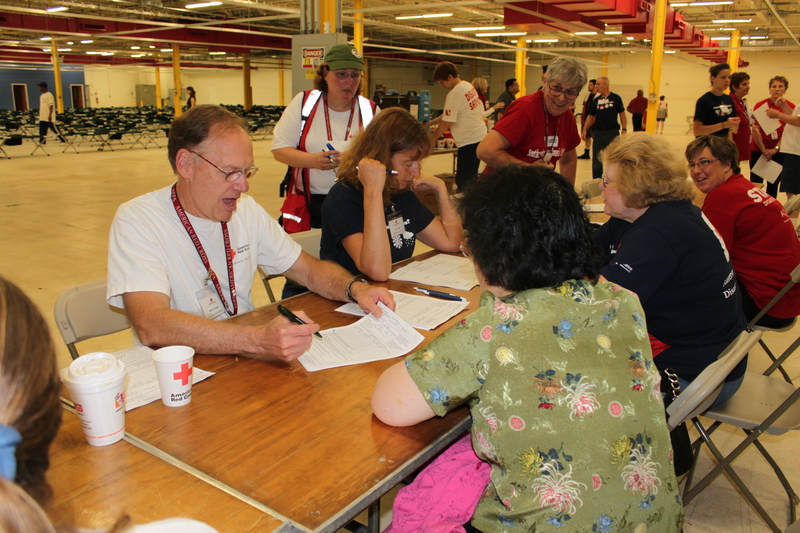 All American Red Cross Southeastern Pennsylvania flood shelters are now closed. 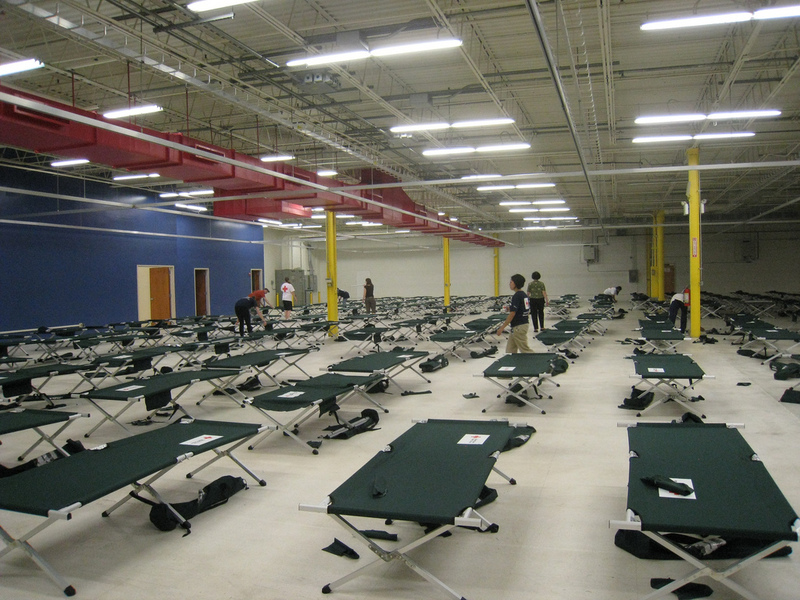 In all, seven shelters were open at one time or another, with a maximum of four open at once. 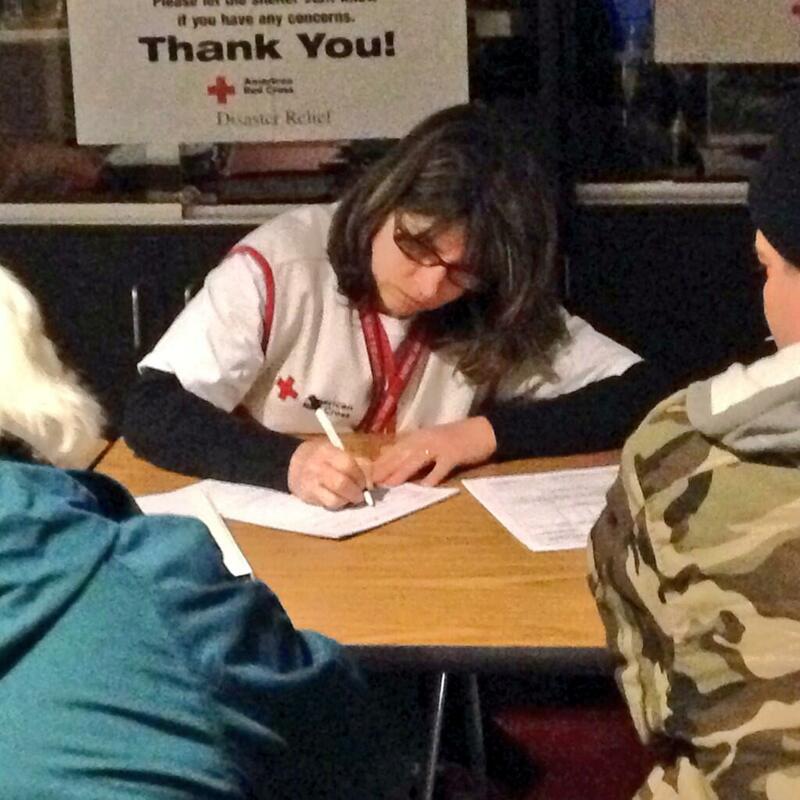 More than 110 people came through the shelters, with more than 50 spending the night. 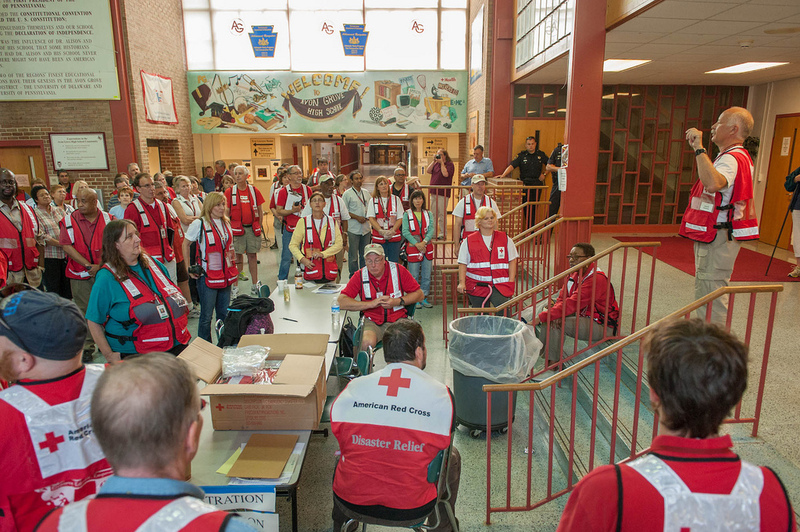 The Red Cross continues to urge residents to remain vigilant about flood waters. 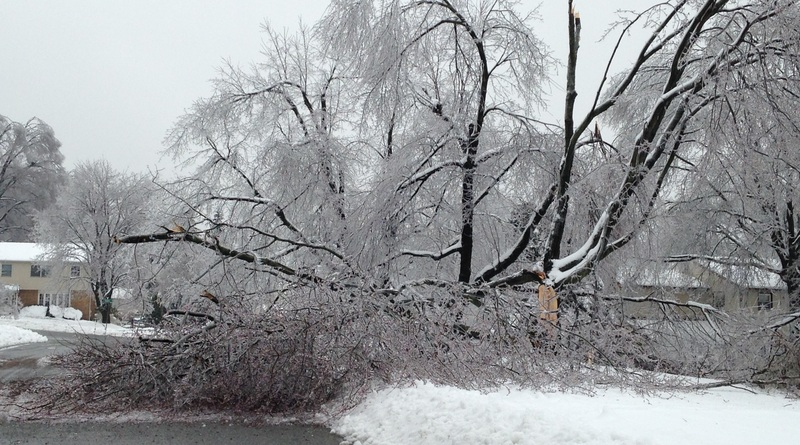 They shouldcontinue to heed warnings and emergency officials’ advice. Drivers should never attempt to drive through high water. Below is a link to more flooding safety info. The recent flooding is an important reminder how unpredictable Mother Nature can be and the importance of being prepared. 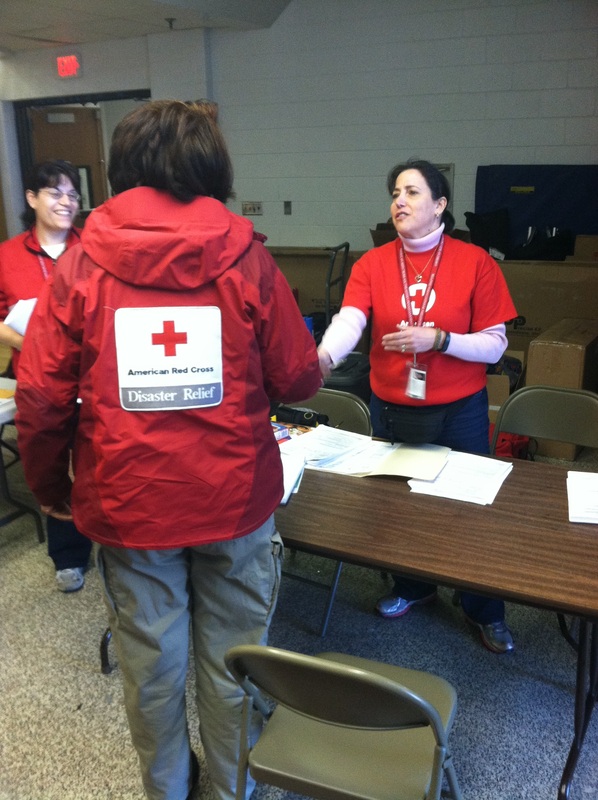 The Red Cross encourages people to download the Red Cross free flooding app iPhone and Android. It will alert people when there are watches and warnings. It also provides info on what to do before, during, and after flooding hits. The app can be found at redcross.org/mobileapps or by searching Red Cross on Apple app and Google play stores.